You are reading this because you have registered on Zoranga, if no, kindly click here. 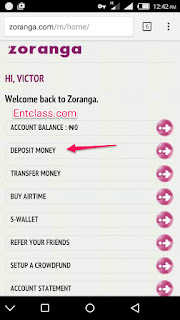 The next step is to deposit money into your Zoranga account so that you can transfer to your bank account. 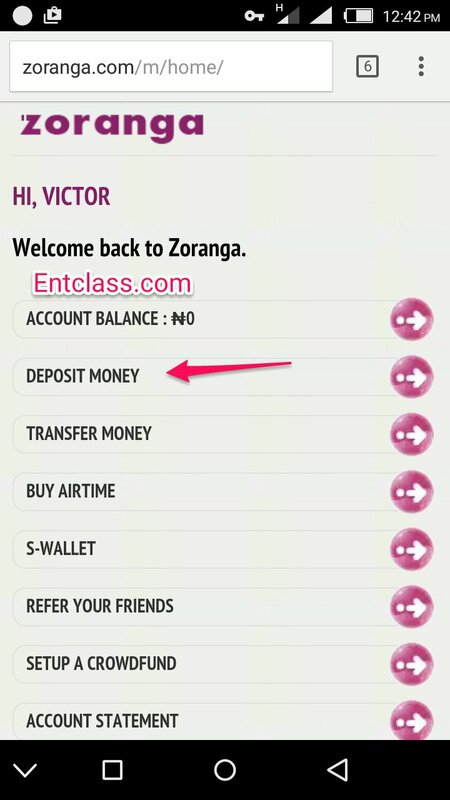 I will be your teacher to teach and guide you through using Zoranga. 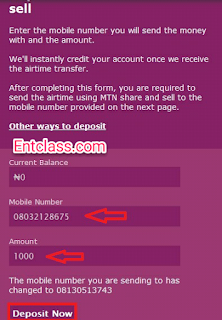 It will take you to a page where you will input your Mtn number and amount you want to deposit. They'll provide you with an Mtn number which you will transfer the amount you want to deposit. 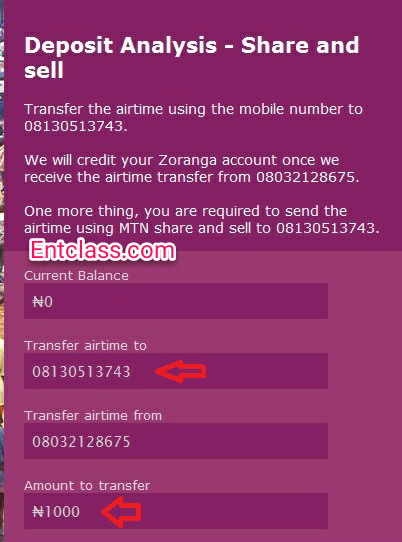 Transfer the Mtn airtime to the number, then your Zoranga account will be credited immediately.